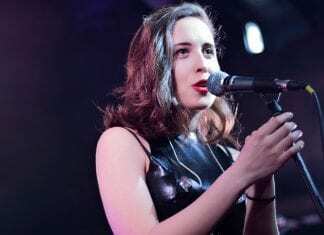 Pop is in safe hands with people like Alice Merton around, as proven by her set at Thekla. Photoset by Jessica Bartolini. Pinegrove returned to Bristol after their year's hiatus with tracks from their new album, 'Skylight'. Photoset by Jessica Bartolini. 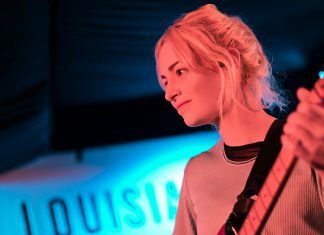 Thursday night synth satisfaction was very much guaranteed with The Japanese House at Thekla. Photoset by Jessica Bartolini. 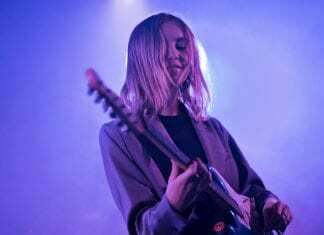 The Aces came to The Louisiana this week, bringing their 80s-soaked guitar-pop and their empowering lyrics. Photoset by Jessica Bartolini. 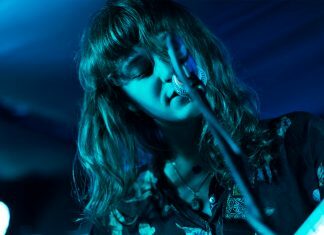 Sea Girls play songs packed with aspects of pop, the dreamier, janglier side of indie and some rather hefty rock elements. Photoset by Jessica Bartolini. 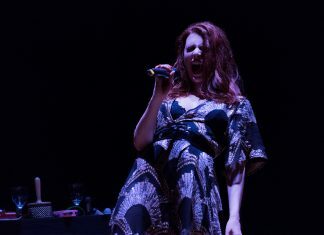 Our Girl treated The Louisiana to their quiet-and-loud, 'mouse that roared,' breathtaking songs of explosive tenderness. Photoset by Jessica Bartolini. 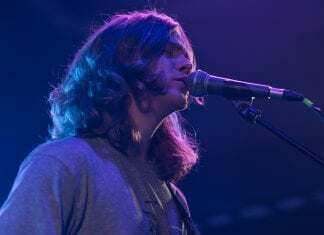 Men I Trust worked the meditative magic of their indie-dance sound on the Louisiana audience recently. Jessica Bartolini captured them on camera. 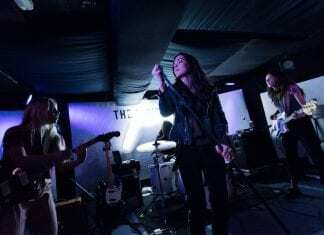 The Night Café successfully worked on the crowd at Thekla this week. 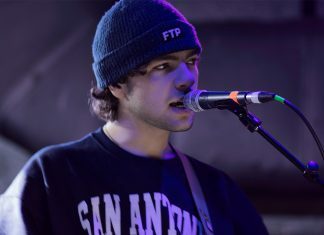 Jessica Bartolini was there to capture some fine images. 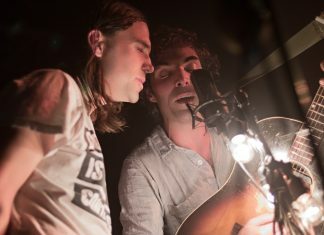 River Town brought The Barr Brothers and their sibling symbiosis and solidarity to Thekla recently. Jessica Bartolini caught their family values on camera.